The Sahyadri range extends in North – South direction along the Konkan coast. 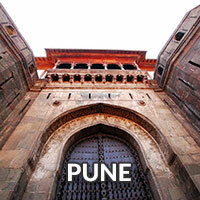 There are many mountain ranges that branch-off over several miles from the main Sahyadri mountain range. 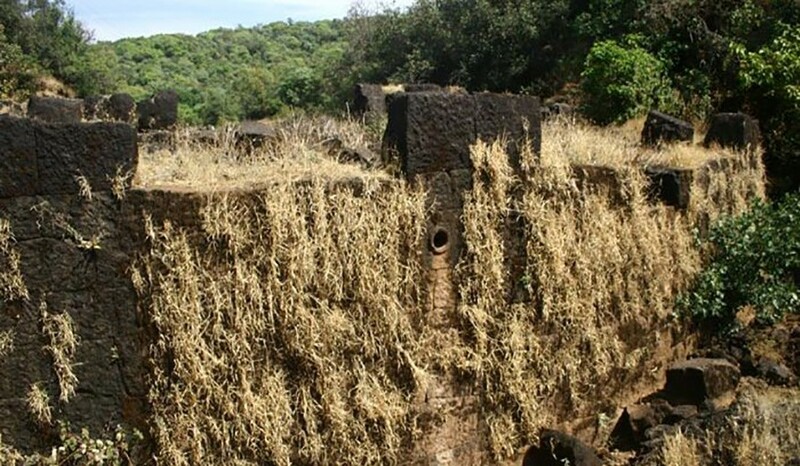 Beyond Poladpur, as we head towards Chiplun via Khed, we come across the forts of Rasalgad, Sumargad, and Mahipatgad. 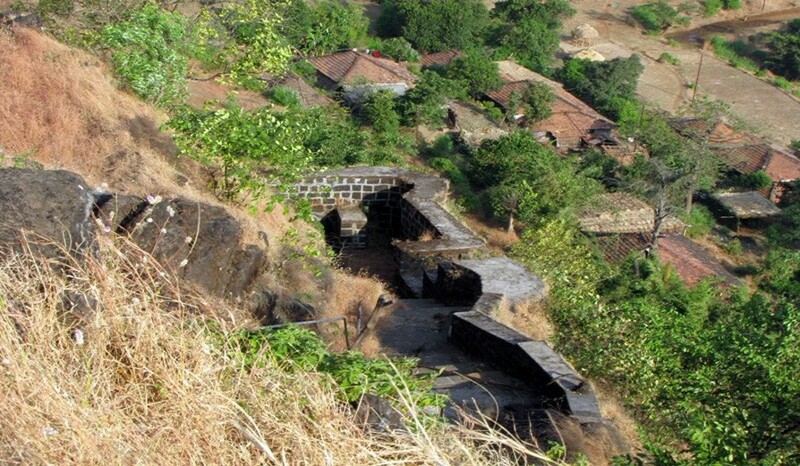 These forts lie in Jawali forest region Sumargad lies in between two forts, Rasalgad and Mahipatgad. 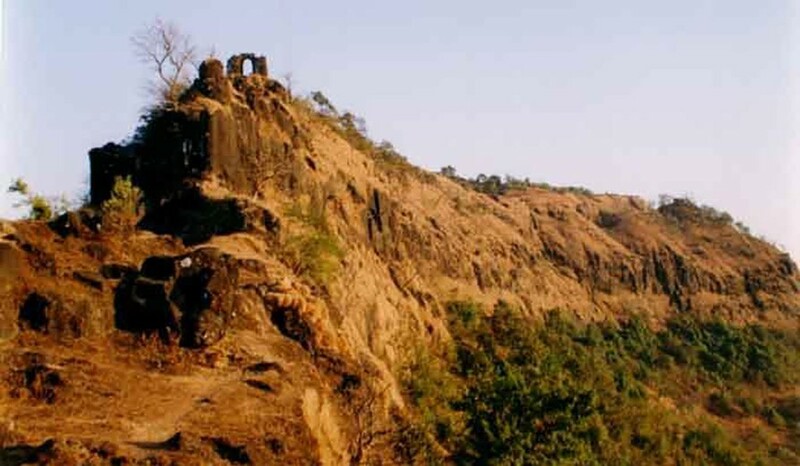 This fort is covered by dense forest and also has a difficult route to climb. 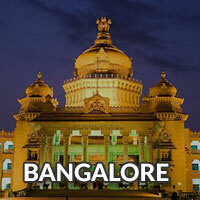 This may be the possible reason that the fort has lost its familiarity among the trekkers. 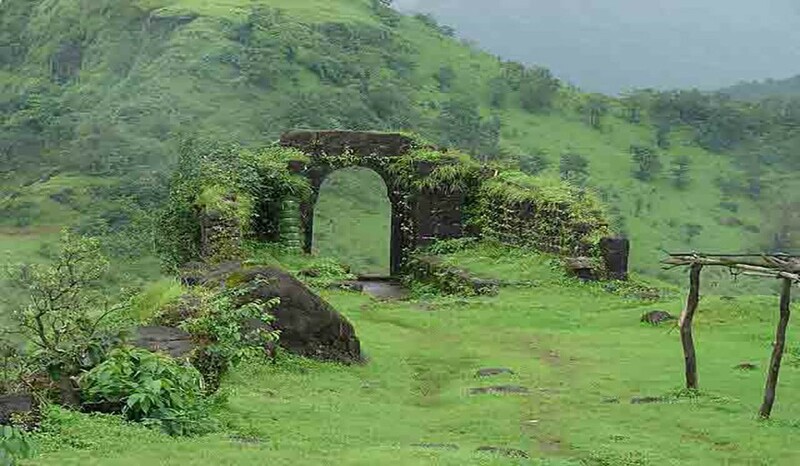 Rasalgad, Sumargad and Mahipatgad mountain range is 12 miles to the east of Khed taluka and Mahipatgad which lies on the northern end of the hill range is the tallest among the three and spread on 200 acres of land. 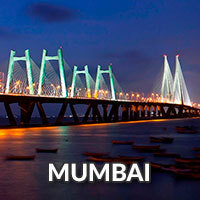 Pickup Mumbai Members Pickup At Dadar Near Pritam Hotel 11.30 pm. This Is Remote Village Toilet Facilities Are not Available. Good shoes (compulsory Preferably Action Trekking ). Extra Pair of cloths, Towel, napkin,socks. Cap / Gog / Camera (optional). Haversack to put all these things. Any kind of Insurance Coverage. Medical expenses other than First aid. Any other charges not mentioned in Fees Include. Wear full sleeves, full track suite to avoid mosquito’s. Proper footwear/shoes are essential for trek. Conserve and preserve our heritage. We reserves all right to change/deviate/cancel the plans without any prior notice. 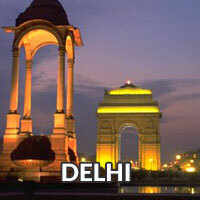 No Extra adventure/out of itinerary behavior during trek. Each member will be responsible for his/her own safety, Jewellery, Cash and baggage. It is most essential to be fit and fine before heading for trekking. While planning your trekking trip, it is preferable to have a medical fitness check up done. If suffering from any kind of allergy or ailment, do carry proper prescribed medicines to prevent serious health problem including heatstroke, sever headache, cough, dehydration and hypothermia. Participants suffering from chronic conditions like asthma, bronchitis, blood pressure, migraine, diabetes etc should seek their physicians advice before coming.